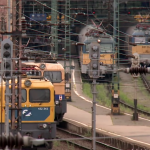 The Eurobarometer surveyed more than 25,000 people from 26 EU Member States about the quality of national railways. Among Europeans, Austrians appear most satisfied: the Austrian Federal Railways (ÖBB) are punctual, clean, reliable and well-organized. In contrast, Hungarians, Romanians and Bulgarians are the least content with their rail transport. According to the survey, 66% of Europeans are satisfied with the frequency of trains. Punctuality and reliability are also well received, with 59% of users satisfied. Moreover, 55% of Europeans are happy with the provision of information during the journey, particularly when facing a delay. The worst performing countries are in the Eastern part of the Union. 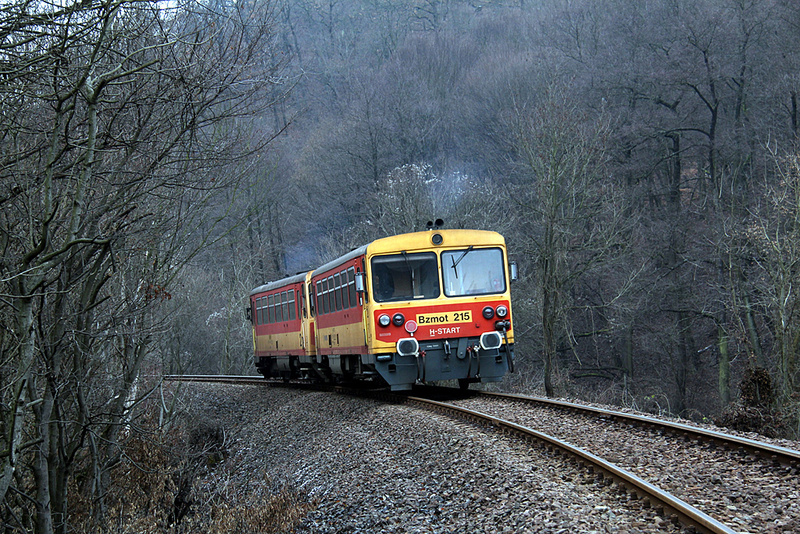 The Hungarian, Romanian and Bulgarian railway companies have placed the lowest in nearly every category. While 75% of Europeans are satisfied with the ticket purchasing system, this rate is only 55% among Hungarians. 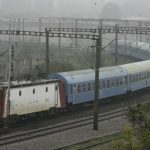 However, the Hungarian State Railway (MÁV) received even worse scores in relation to customer complaints. Just 18% of Hungarians find it easy to file a complaint about railway services. Only 49% of the Hungarian population is happy with the punctuality of the trains. The cleanliness of the wagons is even worse, with just 35% reporting they are up to standard. MÁV’s reachability score is a low 30%. While MÁV claims to provide suitable services for those with disabilities, only 20% find the services sufficient.